The recent leniency and change in public attitude when it comes to marijuana use has made it quite the popular choice, especially for people wanting to test out their ‘green’ thumb. This book is going to teach you how to do just that! 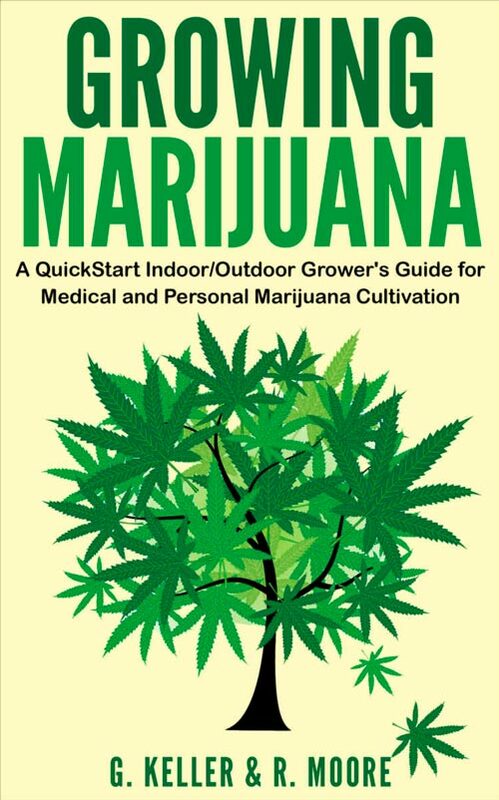 Everything that you need to know to plant, grow, harvest, and cure a marijuana plant for the highest quality buds.